You are unable to pay your mortgage and haven’t been able to make payments in months. You’re facing foreclosure. A short sale may be the answer to your problems. You may be able to prevent a foreclosure by working with your lender to short sale your home. The short sale process for sellers can be confusing. We are going to go over how you qualify, the documents needed, and the team of people who are there to help you. This type of sale happens pre-foreclosure. You will be selling the home with your lender’s permission for less than the balance that you owe on your mortgage. It isn’t an option for everyone, but if you qualify for a short sale may be a great option. For starters, you must be ineligible to refinance or modify your mortgage. If you were able to refinance or modify your mortgage then those options would take precedent. Both of these options would lower your monthly payment thereby making it possible for you to continue to make payments. Are you facing a long-term hardship? The hardship needs to be a life-changing event that prevents you from paying your mortgage for the long term. This one should be obvious, but you should be behind on your mortgage payments. This solution is for people who are facing the threat of foreclosure. You need to owe more than what the home is worth. This often happens when the real estate market become unbalanced with extreme growth and then a crash in property values. Homeowners will borrow a large sum to buy during the height of the market. When they go to sell property values have dropped and they must sell for significantly lower than what they paid for. Finally, you need to show the bank that you’ve made the attempt to sell your home at a price that would cover the mortgage. These attempts have been unsuccessful, however. The most obvious benefit is that you will eliminate or reduce your mortgage debt. You’ll also avoid the negative impacts of having a foreclosure on your credit history. The smaller hit that you do take on your credit score can be repaired sooner. You can also start qualifying for a new mortgage sooner, as little as 2 years. It would take up to seven years after a foreclosure. Once you determine that you are a candidate for short selling your home, you will work with your mortgage company and a real estate agent to sell your home. Your mortgage company must approve of the short sale. The mortgage company will be involved in setting the sale price based on the current market. They will collect the financial information of other lien holders and negotiate an outcome with them. All acceptable offers will be reviewed by your mortgage company. Finally, the mortgage company will approve the final sale agreement. Not every real estate agent is familiar with and knows how to do a short sale. 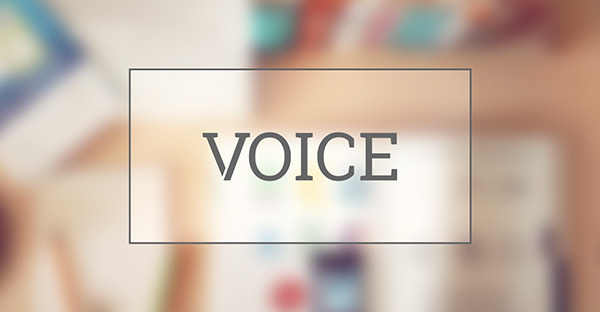 You will want to find an agent who is experienced with the intricacies and potential pitfalls. When looking for an agent ask how many short sales the agent has closed. Ask for references of clients who have used the agent for a short sale. Short sales can take months, you’ll want an agent who will stay on top of the sale from start to finish. The agent will also need to be experienced in communicating with mortgage companies and look out for your best interests. A real estate agent is going to help you coordinate the sale, an attorney is going to look out for your legal rights. An experienced attorney will look at the original agreement, the new agreement, tax implications, and any future liabilities from the sale. Will Your Balance Be Forgiven? Make sure it is very clear from the beginning and in writing whether or not the remaining balance of your mortgage will be forgiven. The mortgage company is not obligated to waive the deficiency. If you do your short sale through the Home Affordable Foreclosure Alternatives program (HAFA) then the lender must forgive the remaining balance. Lenders are not required to approve a short sale through HAFA. If your mortgage company does not agree to relieve you of the remaining balance, you will have to pay it. If this is the case, be prepared for a bill to arrive once the short sale is completed. This is where having an experienced real estate agent and an attorney can be helpful. Mortgage companies aren’t going to offer to forgive your loans, but they will negotiate with you. 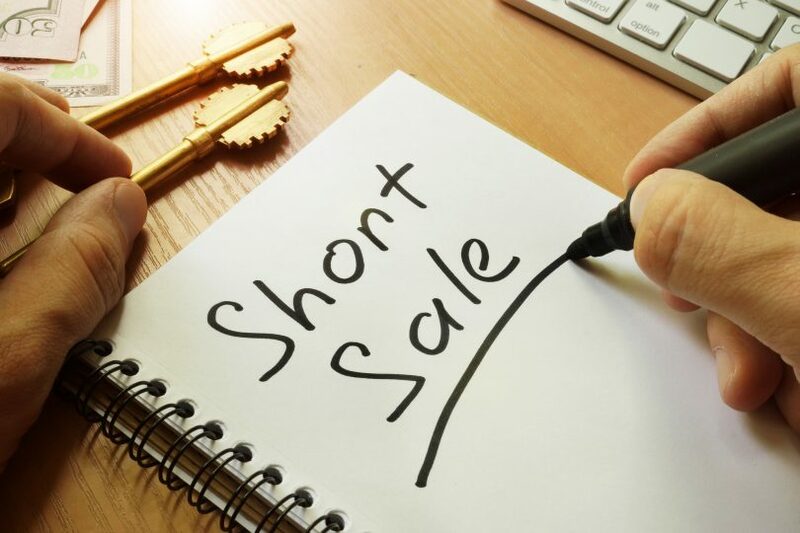 You may be able to agree to pay a smaller portion of the remaining balance post short sale. This is usually pennies on the dollar or a lump sum. You’ll need to submit a letter of authorization to your lender. This letter lets your lender disclose you and your loan information to your attorney, real estate agent, title company, and closing agent. 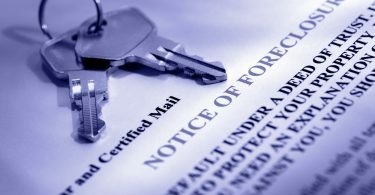 The letter will include the following information: property address, loan reference number, your name, date and the effective time period, your agent’s name and contact information, and your attorney’s name and contact information. A preliminary net sheet is an estimated closing statement. This will include estimated closing costs, unpaid loan balances, outstanding payments and late fees. You’ll need to write a hardship letter, the sadder the better. This explains why you need a short a sale and the circumstances that led you to this place. The lender will require proof of income and assets. Be truthful and disclose all of your assets. Submit copies of your bank statements and 30 days worth of paystubs. If there is unusual activity on your bank statements be prepared to explain it. 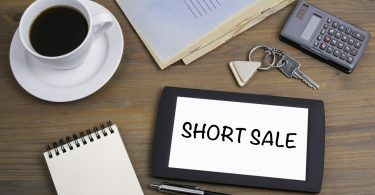 A short sale can take up to 120 days. This is an average though and can take more or less time depending on your current situation and the market. The actual short sale process for sellers works just like putting any other home on the market. Your agent will promote the listing, have showings, and probably an open house or two. During this time you’ll want to maintain the home and pay any HOA fees. You’ll want to get the best price possible to assist in reducing liability. Be proactive during the short sale process, the quicker you gather the needed materials the smoother the process will go. Be honest about your situation and disclose everything. Selling your home via short sale isn’t about getting out from under a loan. You are selling your home. This can be an emotional experience and you need to be prepared for the feelings you will experience.